In 1993, Denise Rutkowski finished second place in Mrs. Olympia and everything has been downhill since then. The next year, she returned home to Texas to attend Bible College. By 1996, she was traveling the country to spread the gospel. 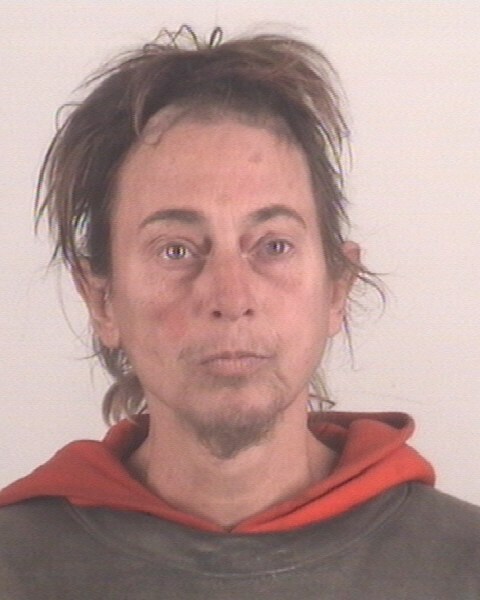 Fast forward to 2012 when she was arrested for evading arrest after things had taken a turn for the worst. 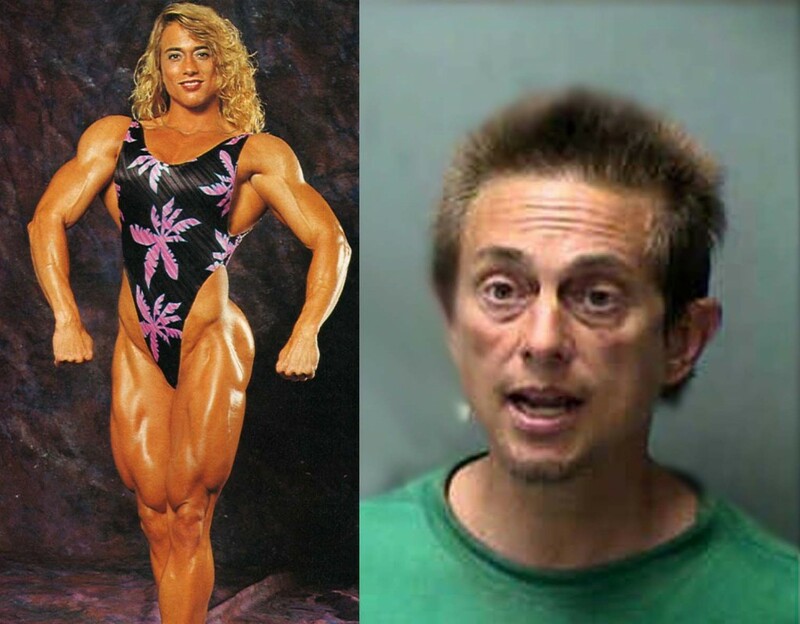 Here’s what happens when you mix massive doses of steroids with drug addiction and bipolar disorder. 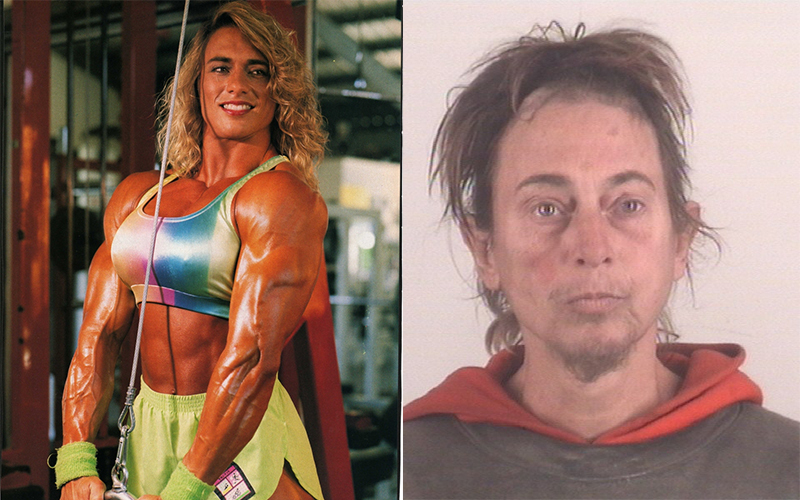 She hasn’t undergone any type of gender-reassignment therapy or anything like that, what you’re seeing are the long term side effects of a woman taking world class doses of steroids and other illicit drugs. But those gains tho. But seriously, you’ve got to be kidding me…. You don’t have to be like Denise and use roids for massive gains,bro! Simply check out our best testosterone booster supplements page and keep it all natural!